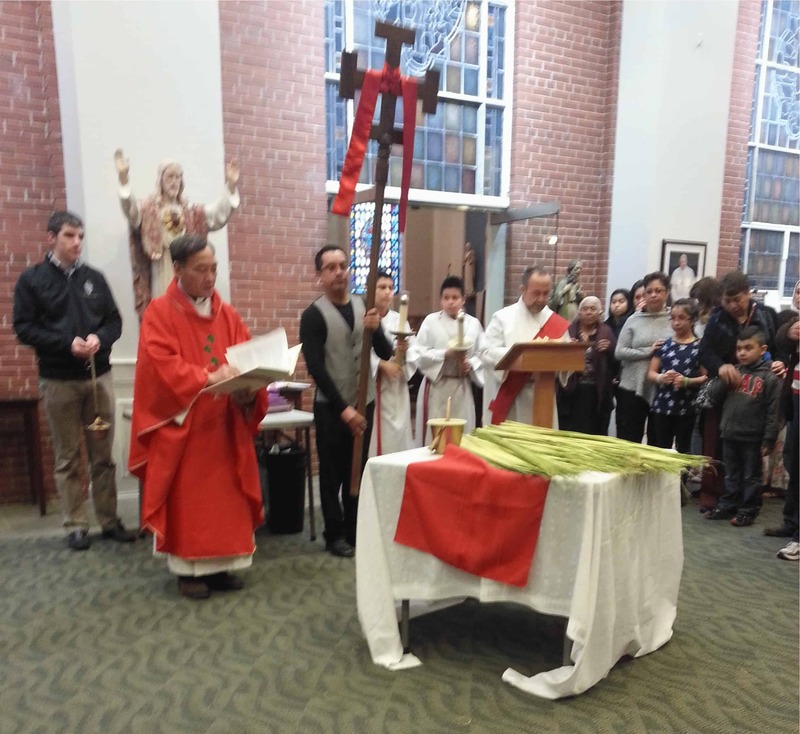 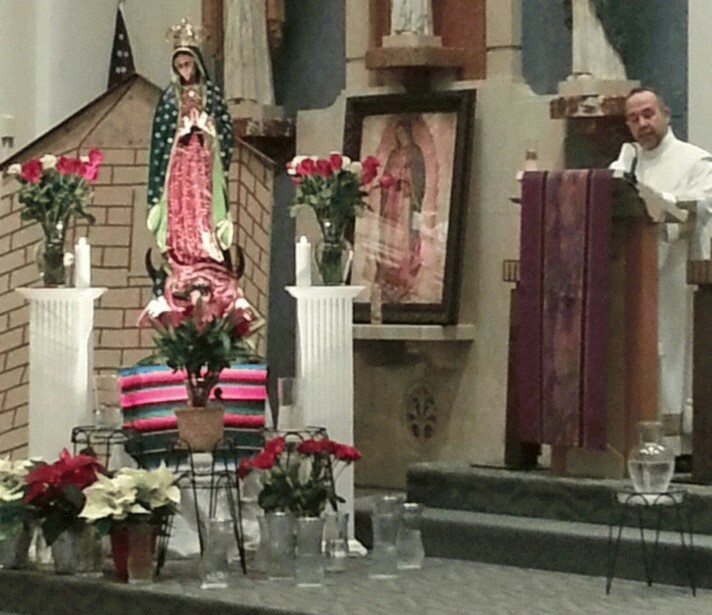 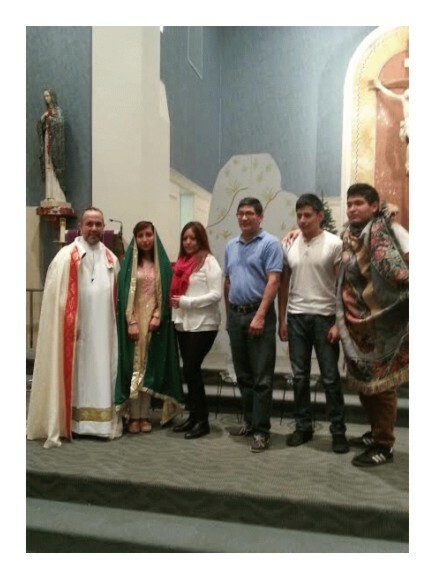 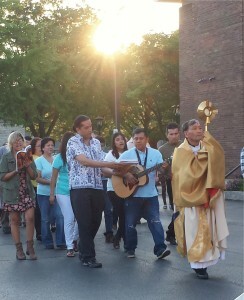 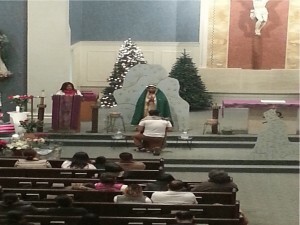 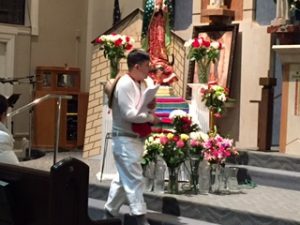 Background – The Hispanic Ministry of St. Alexander Parish was born on February 22, 2012, with an inaugural Mass in Spanish, marking the beginning of Lent, 2012. 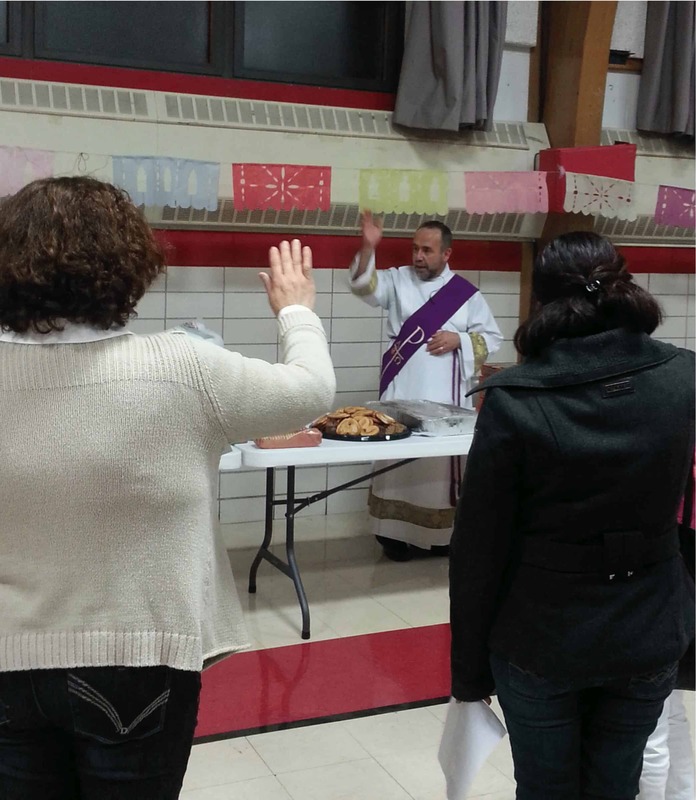 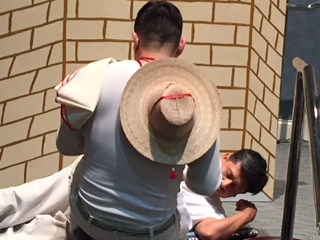 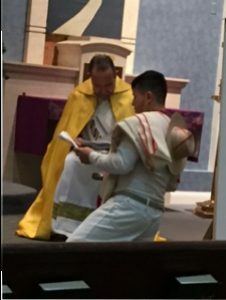 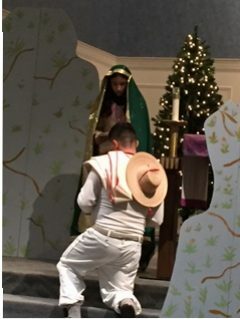 Since that Ash Wednesday the Hispanic Ministry has offered weekly Mass and Confessions in Spanish; and sacramental preparation and other activities in Spanish on a regular basis. 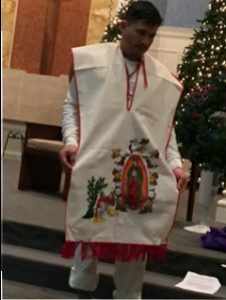 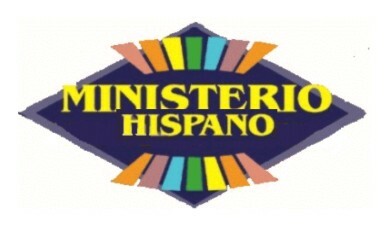 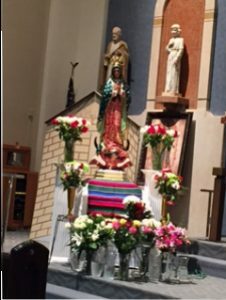 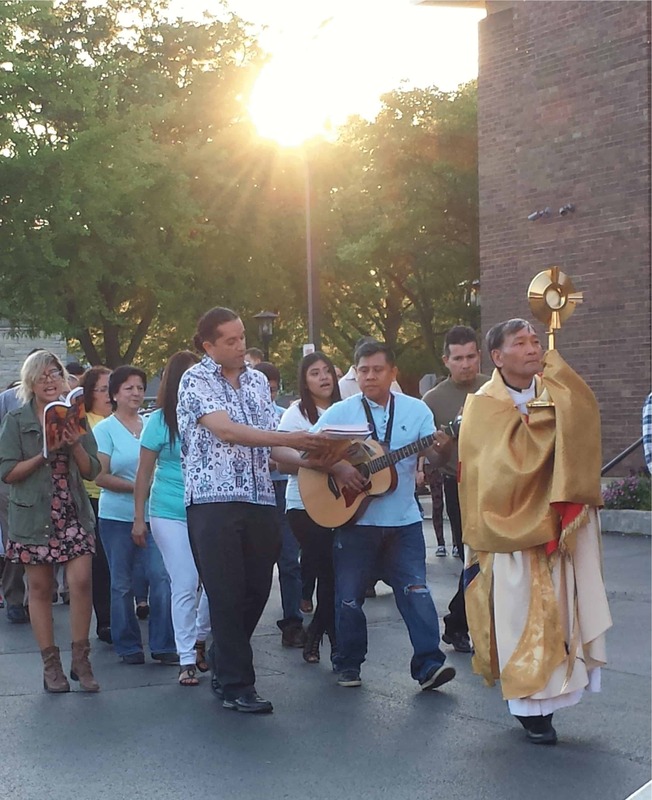 The Hispanic Ministry operates in partnership with other organizations of the Parish in projects such as the annual Giving Tree and seasonal food baskets; and assists the Faith Formation Program in the registration process for Religious Education classes. 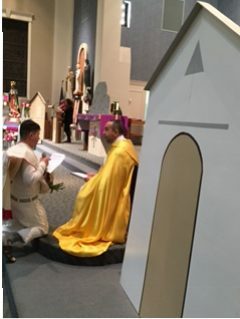 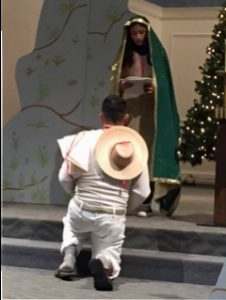 Sacrament of Reconciliation – Sundays 5:30 P.M.
Mass in Spanish – Sundays 6:00 P.M.
Baptisms in Spanish – 3rd Sunday of the month 12:30 P.M.
Quinceañeras and Presentaciones – Scheduled in cooperation with Deacon Julio Jimenez or by calling (630)833-7730.